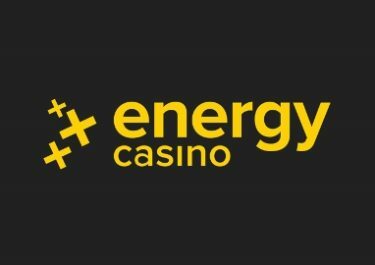 Energy Casino – EnergySpins on Dragon’s Power! Get your extra Energy Spins! 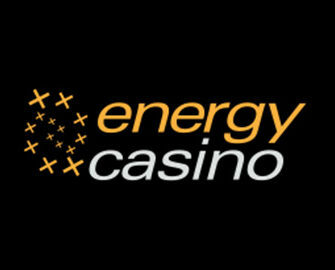 Earn up to 50 Energy Spins on the new slot from BF Games! Are you brave enough to sit on the back of the almighty dragon and let him take you on a ride to a world of myths and legends in ancient Asia? 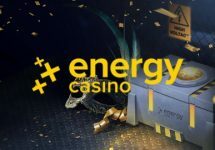 Wager today on Pagoda Of Fortune at Energy Casino to receive up to 50 Energy Spins on Dragon’s Power, worth €0.60 each, on Thursday when the new game is released. Need some booster to get through all the excitement? Not to worry, you can claim their 50% Weekly Reload Bonus, up to €50, to bump-up your balance for an extended play time plus earn double loyalty points when spinning on Fresh Fortune. Bonus terms and conditions apply. 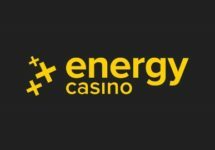 Join the celebrations at Energy Casino for the release of the brand-new oriental themed slot from BF Games and earn up to 50 EnergySpins to give the new kid on the block the first spins. Deposit and wager today, to get EnergySpins on Dragon’s Power tomorrow, 19th April 2018, after the slot is officially released.